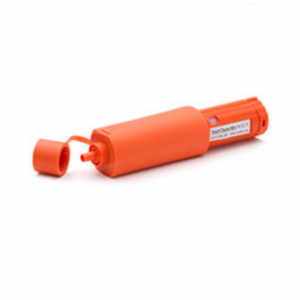 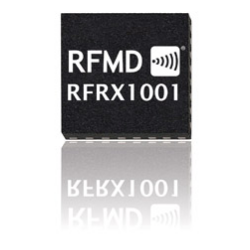 Wireless & Radio - RFMW UK, Ltd.
Wireless Communication cover a wide range of radio use between two or more points and over ranges from a few metres to hundreds of miles. 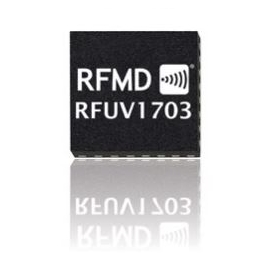 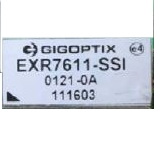 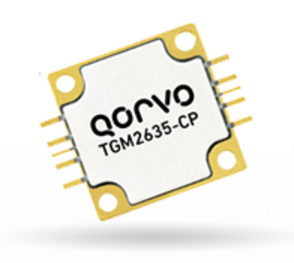 From short range zigbee, PDAs and tagging to high data rate wide bandwidth radio back-haul and long ultimate range of GPS. 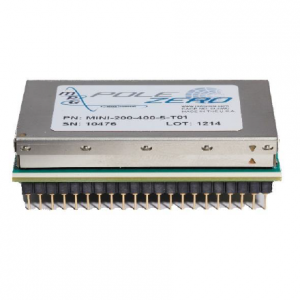 We support system OEM designers with leading edge components and Network designers with installation support. 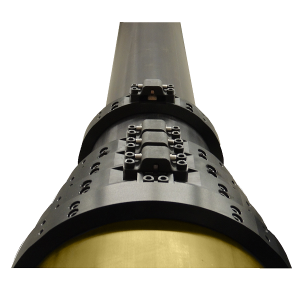 Beyond our Radio component supplies we also offer Telescopic Masts, lattice towers and full turnkey trailer solutions with integrated tower systems. Download copies of our latest wireless flyers below! 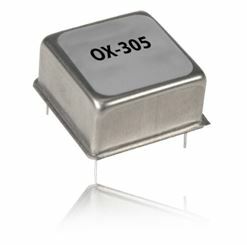 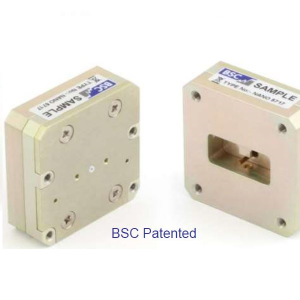 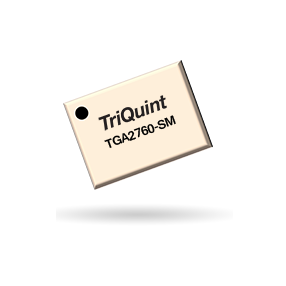 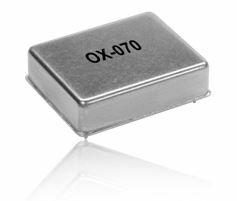 OEMs can be supported with a broad range of block components for RF Transceivers such as LNA, VCO, Attenuator, Driver, Mixer, Clock Reference, Power Amplifiers and Antennas. 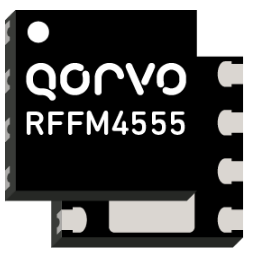 Radio design activity in the UK remains strong with active participation in applications from HF to mmwave across numerous products. 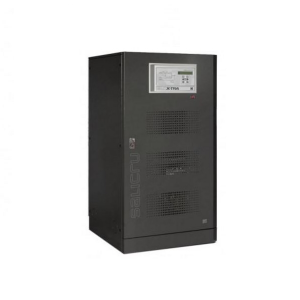 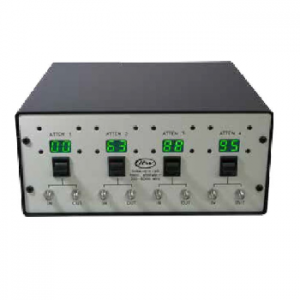 It is paramount to select the optimum component in a radio system both technically and commercially. 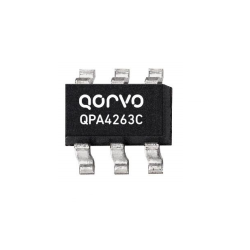 This starts with the frequency reference which (usually) is a crystal oscillator. 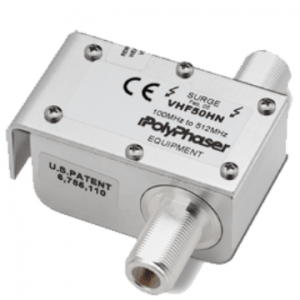 The decision on what type of frequency reference to use comes down to stability (short term and long term) and also to phase noise / jitter performance etc. 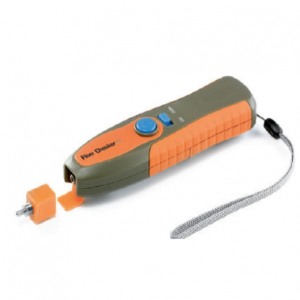 There are usually many trade-offs and compromises to be made. 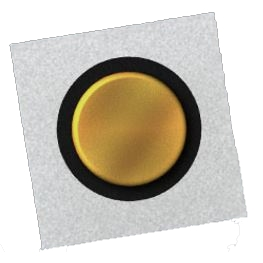 The team at Microwave Marketing are trained to help you select the right solution. 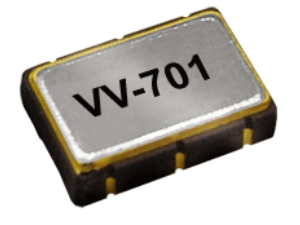 Another critical item in the radio is the VCO. 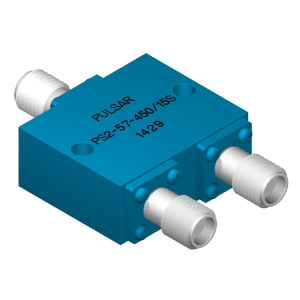 Microwave Marketing has an extensive range of VCO’s and can offer standard and custom designs depending on the frequency selected and amount of tuning bandwidth and phase noise required. 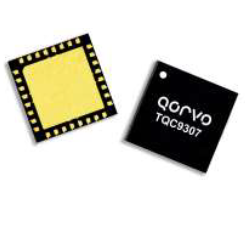 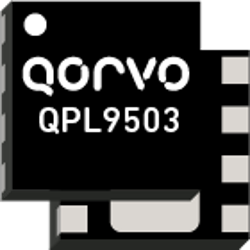 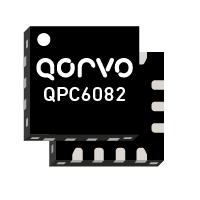 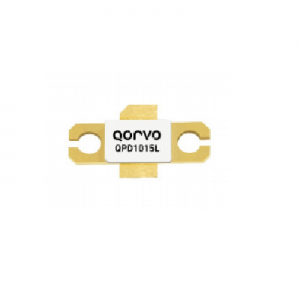 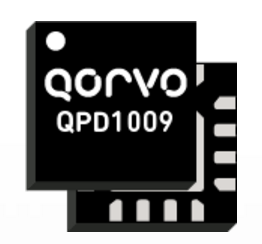 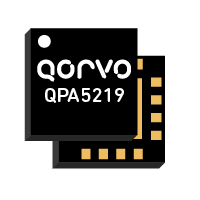 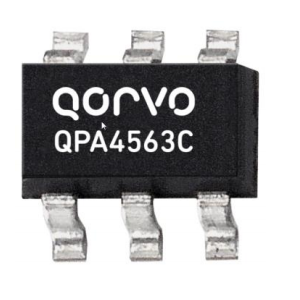 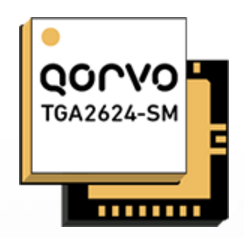 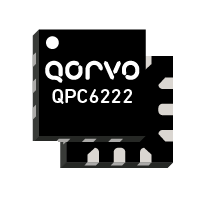 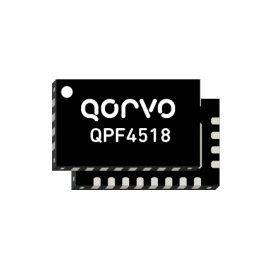 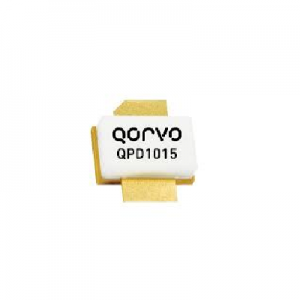 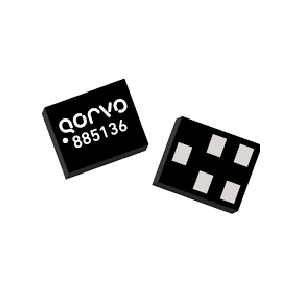 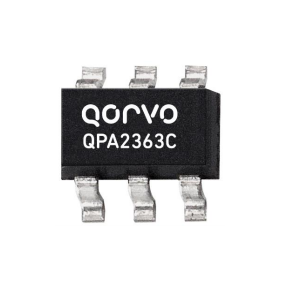 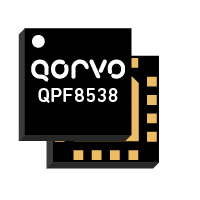 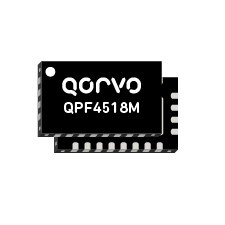 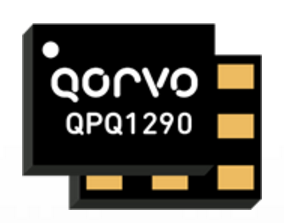 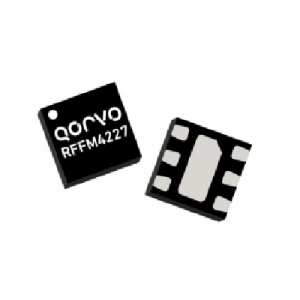 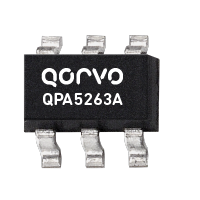 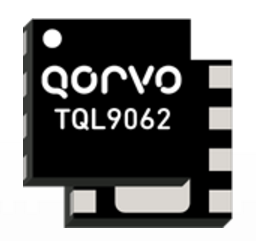 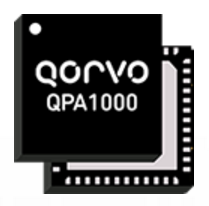 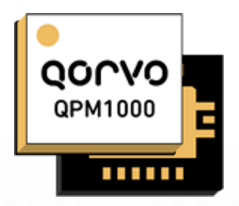 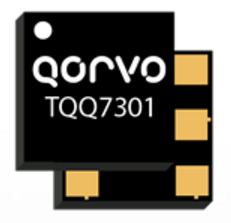 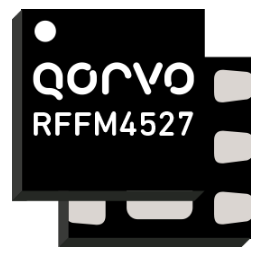 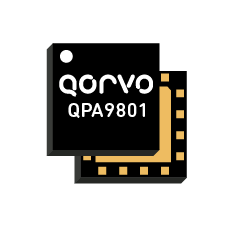 Qorvo have the very best state of the art VCO’s which can be custom designed to achieve the optimum performance and cost for your application. 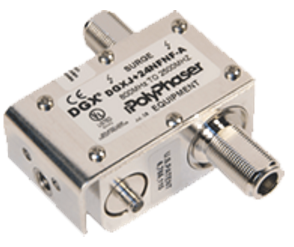 Frequency translators – upconverters and downconverters are also key items in any radio. 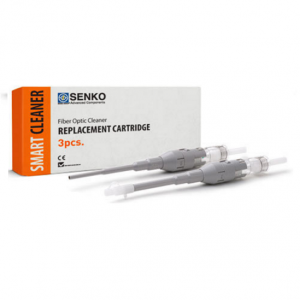 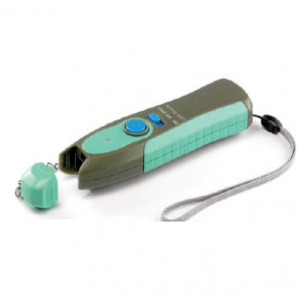 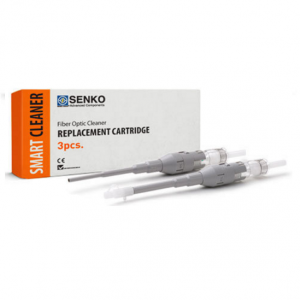 Assistance on selecting the optimum solution is available here also. 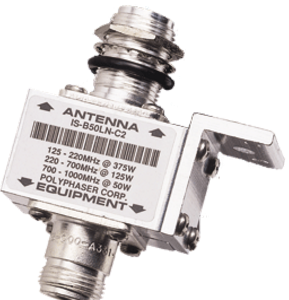 Amplification is another key element in radio systems – both on transmit and also on receive. 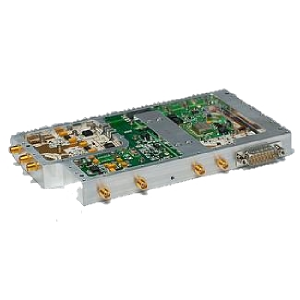 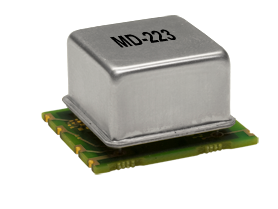 Microwave High Power amplifiers are more and more moving towards GaN solutions which offer very compact and efficient power amplifiers up to Ka band and using GaAs technology then it is possible to supply PA’s for higher frequencies e.g. 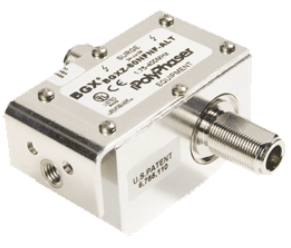 up to 100GHz. 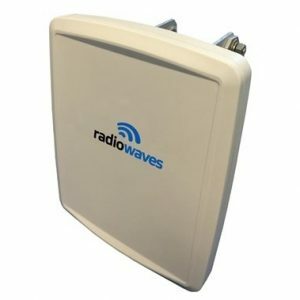 Microwave Marketing is also pleased to be able to offer support for both V and E Band radios. 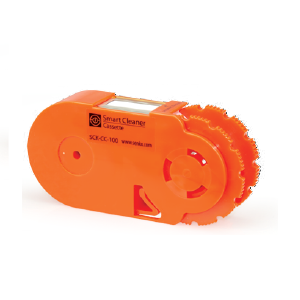 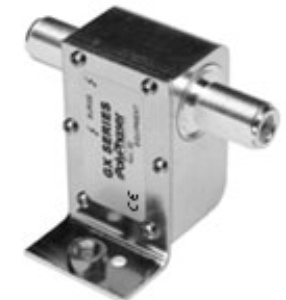 Low noise amplifiers in the receive chain are also an essential. 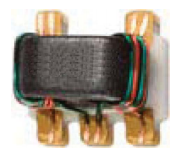 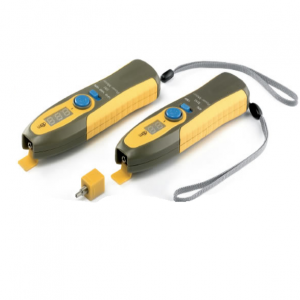 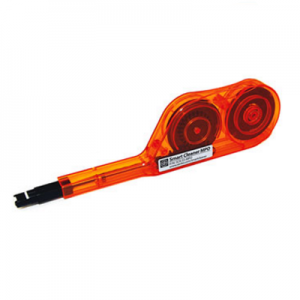 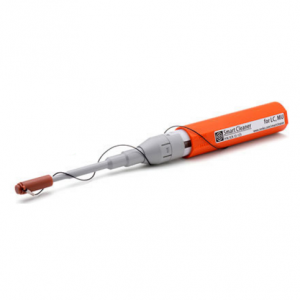 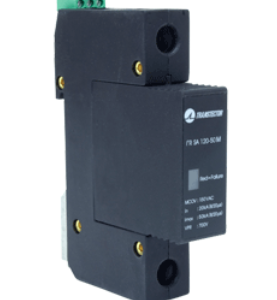 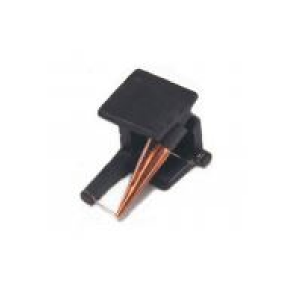 These are normally used in conjunction with a Limiter which protects them from high power input signals. 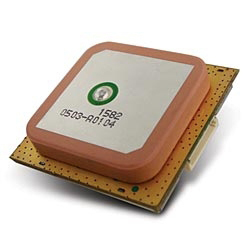 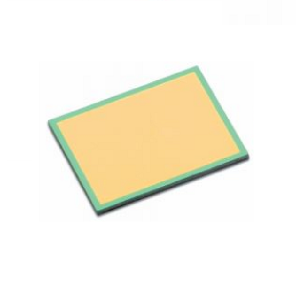 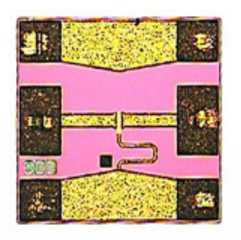 With the availability of GaN devices, GaN based LNA’s can withstand very high input powers (e.g. 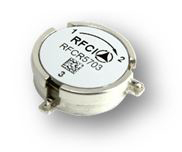 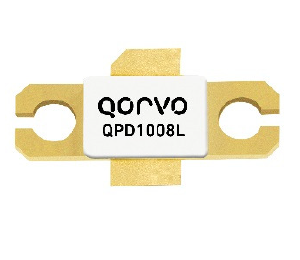 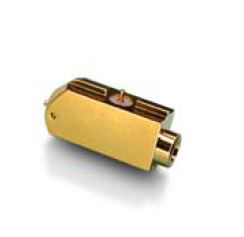 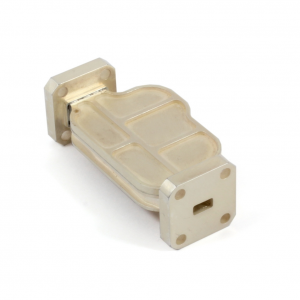 10W CW up to 18GHz) without the need for additional external limiter parts. 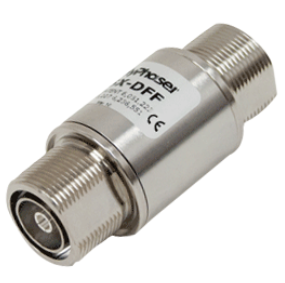 Depending on the overall system architecture of the radio and whether it is TDD or FDD etc., Microwave marketing can help with the filter / diplexer designs and also with circulators, limiters etc. 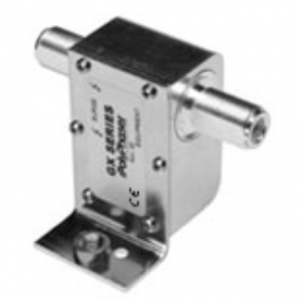 Filtering is critical throughout the radio design and Microwave Marketing has an extremely wide range of technologies from crystal filters through to SAW and BAW filters for the lower frequencies and IF type applications, through to ceramic resonator filters, lumped element, waveguide, combline and suspended substrate filters as you move up to microwave (and mm-wave) frequencies. 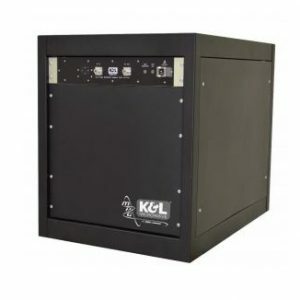 The latest innovations include agile and adaptive filters – with many applications including the very topical requirement for military de-confliction solutions. 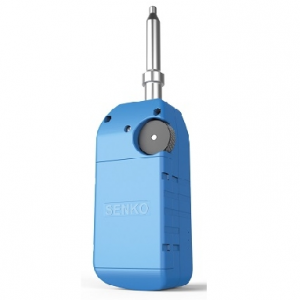 The antenna is the next key item in the radio (with care also being taken here to provide adequate protection against lightning strike or other surge pulses). 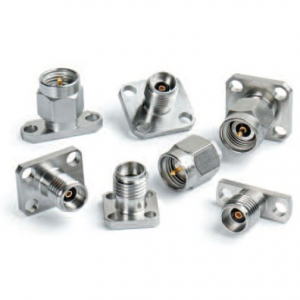 Microwave Marketing can supply many different antenna types from the more conventional Cassegrain fed Parabolic antenna which are commonly used for microwave links to the flat panel and the more exotic types of antennas for specific applications. 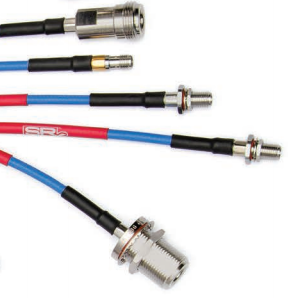 For Installers & Network Designers, we provide single Component or Fully Kitted Ancillary Products for Radio Installation. 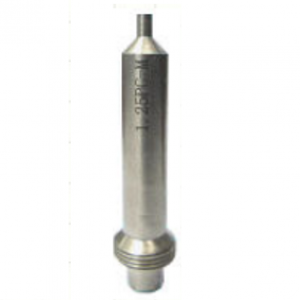 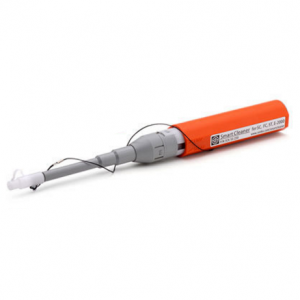 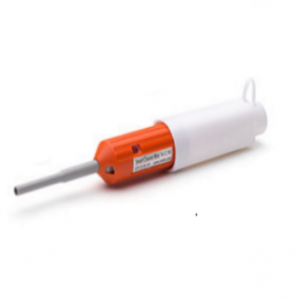 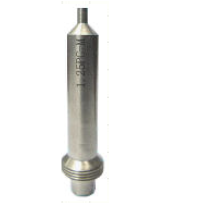 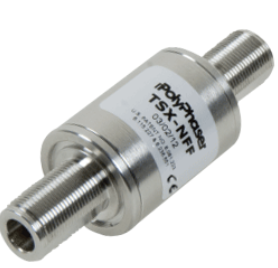 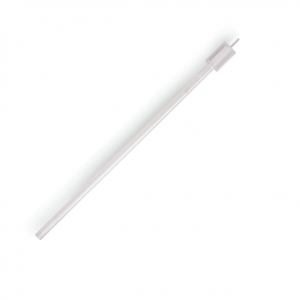 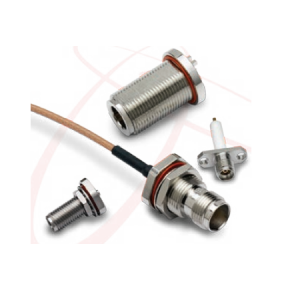 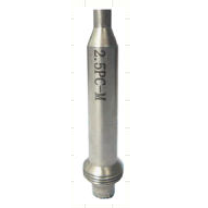 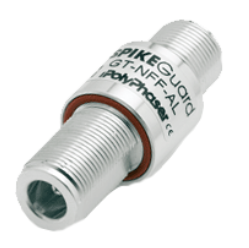 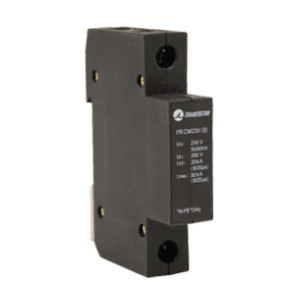 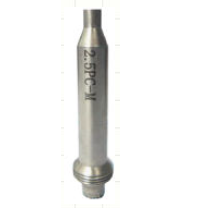 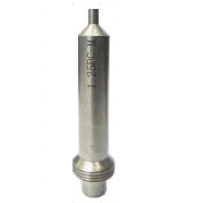 Solutions include Surge Arrestor, Antenna, Waveguide, Jumper Cable, Fibre and Mounts. 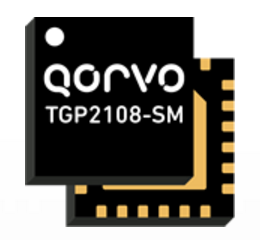 We specialise in all components outside the radio that enable the installer or network designer to optimise use of the radio. 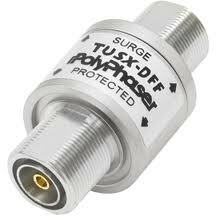 For Base-stations in critical communications systems such as Energy, Rail, Industrial, Satcom, Government and Police we have supported the cost effective design of earth and surge mitigation systems to enhance the long term operation of the network. 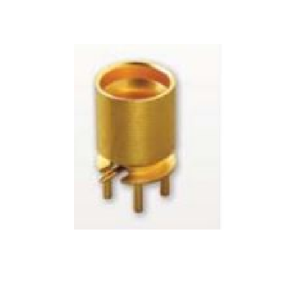 Product selection is supported by local technical support for installation of appropriate earthing systems to ensure correct operation. 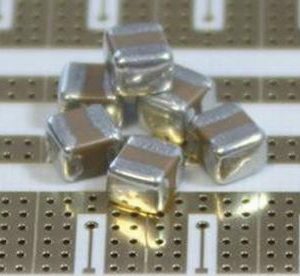 Our manufacturers support the region pro-actively and provide higher levels of training and audit/design support as you require. 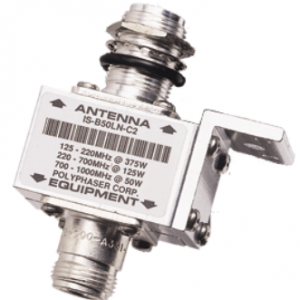 Our Antenna solutions offer the system designer best pound for pound return on overall system performance with solutions from L band to high data rate Q and V band for newer fibre replacement links. 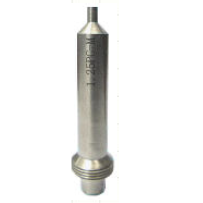 Kitting solutions offer Lower components costs; Logistics and kitting support; Reduced wastage – pre-prep for each site; Reduce warehouse load requirements; Pre-staged for delivery to fixed time-scales and locations; Pack and ship with your logo to site.